The Aesop’s Fables are an integral part of everyone’s childhood favourite reads. 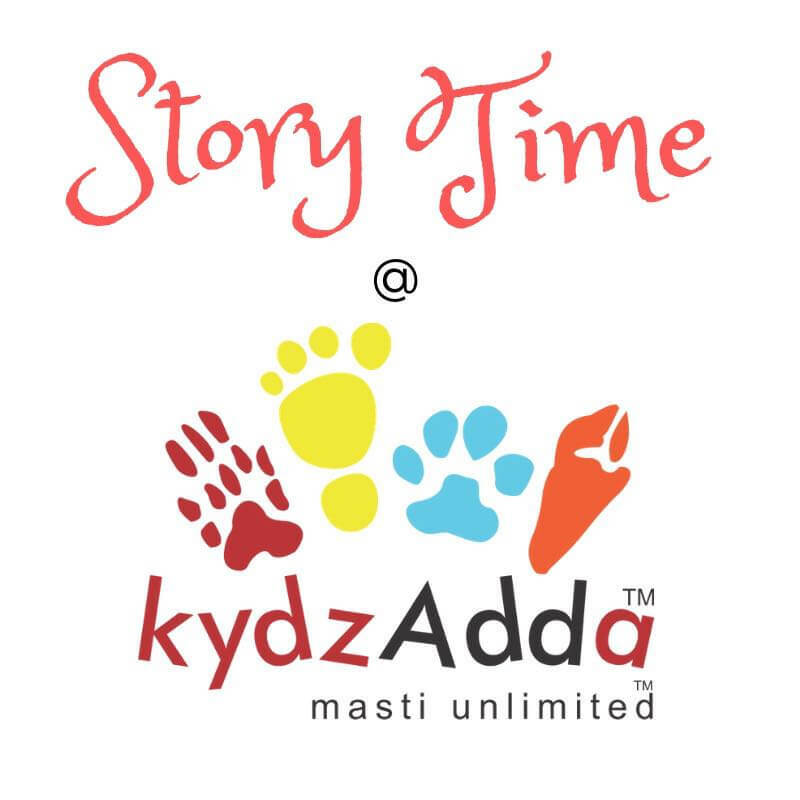 Join the folks at KydzAdda for a theatrical read of these beloved fables. Open to both parents and children.